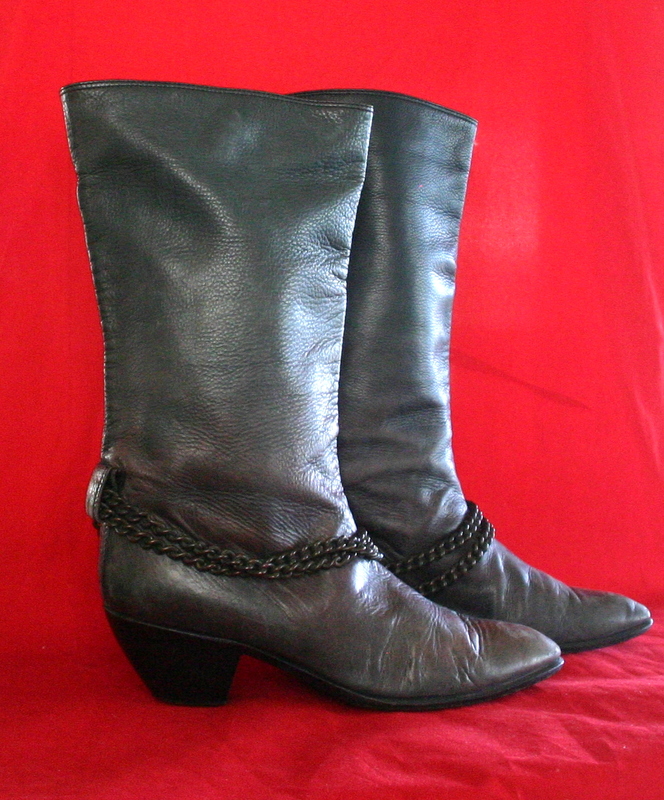 Maud Frizon Paris leather boots owned and worn by Actor/Writer/ Director Dyan Cannon. The size 7 dark gray boots have 2 1/2-inch-high stacked wooden heels and dark bronze chains that go from the heel to the top of the foot. 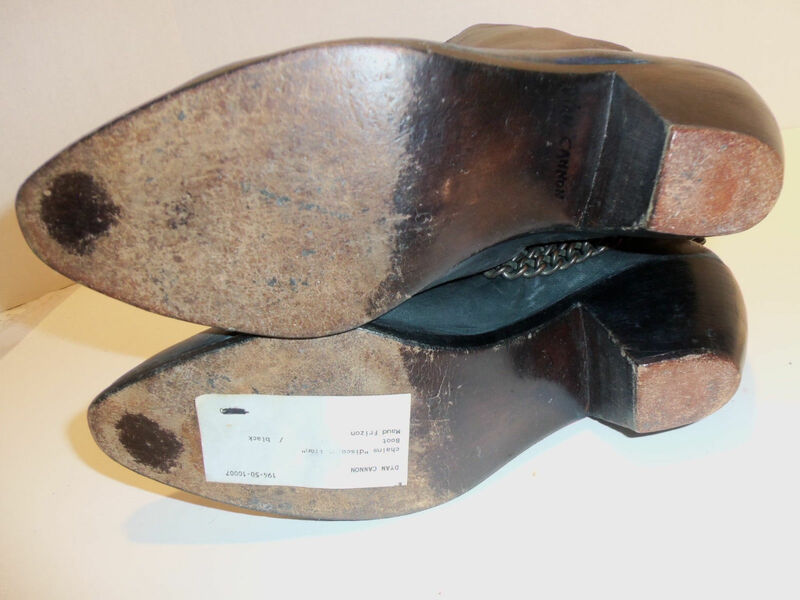 The boots have a soft patina, showing minor scuffs and wear due to age and use. 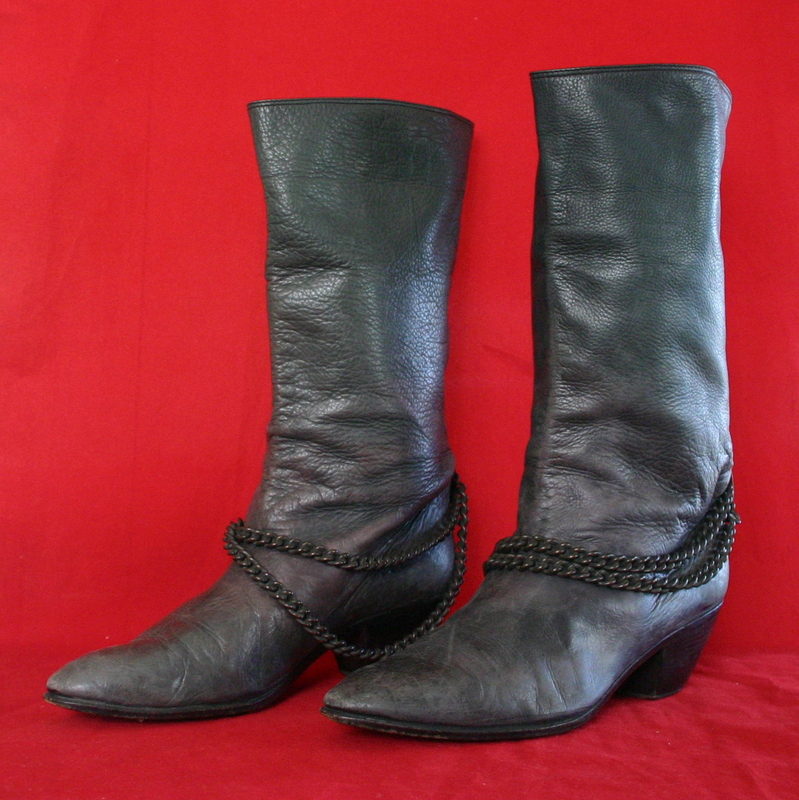 The originally black leather is faded to a soft dark gray. 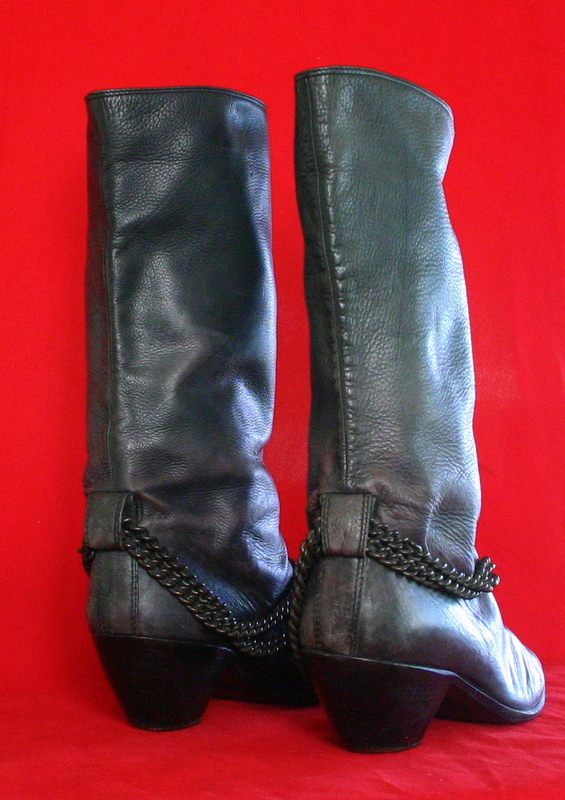 The leather is butter soft and the boots look and feel deliciously comfortable. They still have some miles left in them, and are ready to be worn or displayed. 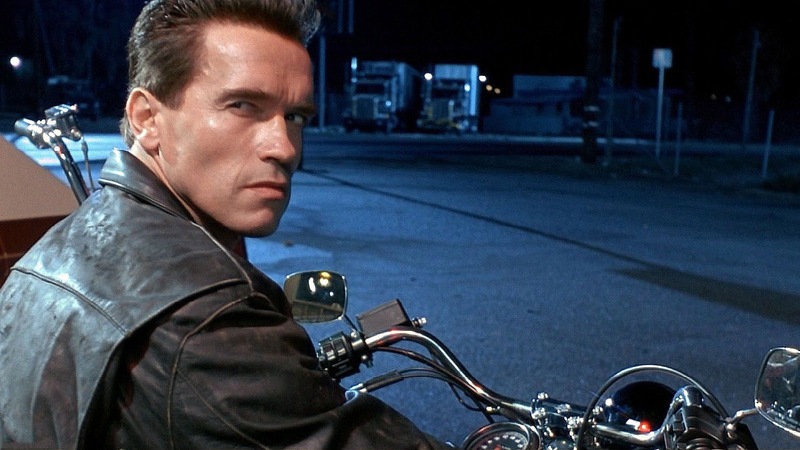 They were acquired from Star Wares on Main, Santa Monica, CA, and are accompanied by the original Certificate of Authenticity from that company. They are also accompanied by a Certificate of Authenticity from The Prop Master, including our 110% Authenticity Guarantee. What a marvelous opportunity to own a memento of this most lovely icon of the entertainment industry for more than 50 years!